ALTA announced today the resignation of Chief Executive Officer Michelle Korsmo. Korsmo, who joined ALTA in April 2008 and has served as CEO since August 2011, has accepted the role of CEO with D.C.-based trade association Wine & Spirits Wholesalers of America. She will remain with ALTA until mid-September. 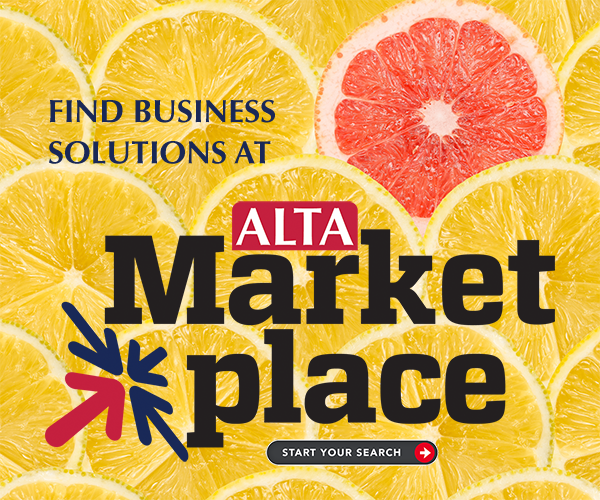 ALTA’s Board of Governors has started the search process for a new CEO. Under Korsmo’s leadership, ALTA has doubled its membership and revenue, in addition to nearly tripling fundraising for the Title Industry Political Action Committee. In the past few years, the association has instituted an industry-wide licensing program as well as a best-practices standard.